The School was originally founded as a grammar school by Edward VI in 1550, but its origins can be traced back to the 8th century. Boarding houses are situated all over the town of Sherborne, some in already existing buildings, and some the buildings that were purpose-built. The prevailing atmosphere is one of entitlement, yet it does not feel posh. 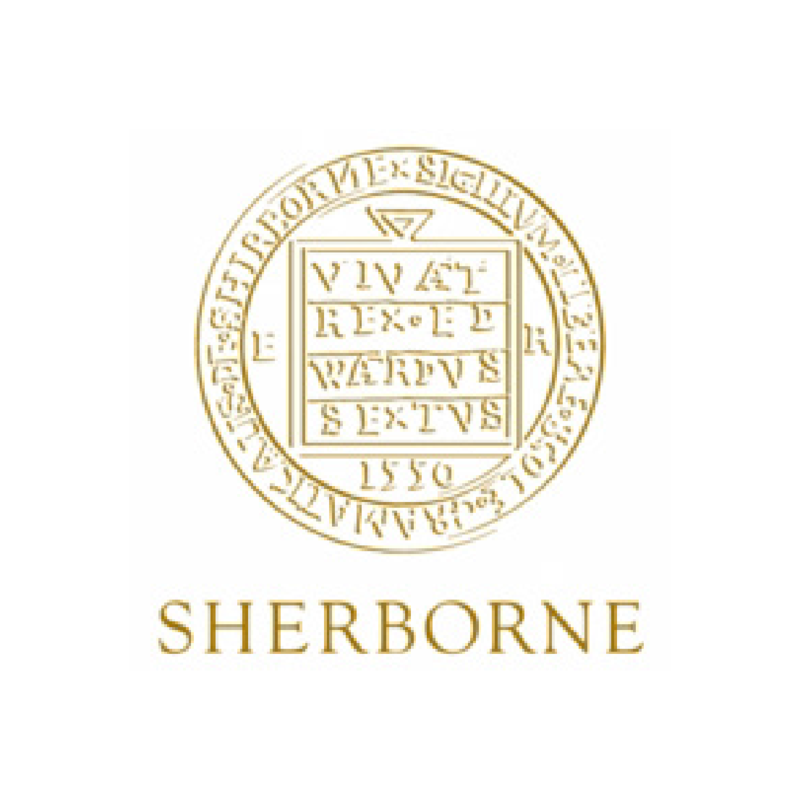 Characteristic of Sherborne is the house loyalty and fierce, but good-natured competition between them. The students are encouraged to be independent when it comes to learning. There are twenty subjects on offer at GCSE level, and students are expected to take nine or ten of them. Most of the pupils take science, one of the humanity subjects and one language, with Greek or Latin being compulsory. Results are good, with 61 per cent of grades being A*/A, and 75 per cent of A*/B at A levels. Both students and their parents approve of the teaching methods at Sherborne. Subject teachers work closely with the learning support staff in individual cases – all are quite unobtrusive, but clearly effective. Students at Sherborne have twenty-six sports to choose from, including fives, polo, and tennis. Some of the School’s best facilities are tennis courts, Astro, pool and fitness suite that are also available to the local community. When it comes to arts, there are many productions on school and house levels, with lavish musicals performed in cooperation with other schools, especially with Sherborne Girls’ School. For a few years now, music has been re-housed in a new facility which is an excellent addition to the fine Sherborne buildings. Owing to the state-of-the-art equipment, rock bands and string quartets can have rehearsals in neighbouring rooms without conflict. Music is a much loved part of Sherborne for many students, past and present. Visual arts have permanent exhibition space where teachers’ art is displayed alongside pupils’. The School collaborates with local galleries to put on exhibitions and shows in the town. People from all walks of life send their sons to Sherborne. There are also a few foreigners who attend the School. Sherborne organises special events such as Commem (Speech Day), refreshments at parents’ evenings and the carol service. The existence of the parent portal has significantly improved communication between the students’ parents and the School. The process of entering the School starts at least three years before the planned arrival of a future student. If the parents have any preferences in terms of the choice of the houses, they are advised to register in advance. At sixth form level, entry requirements are five GCSEs at grade C or above, with AS subjects at grade B or higher. Sometimes the houses welcome one or two able foreign students who enter the lower sixth form. Virtually all the students pursue higher education at a university of their first choice. The top choices include Newcastle, Durham and other northern universities, both old and new. Some of the pupils go to London, Cardiff and Oxford Brookes, taking a wide range of courses.